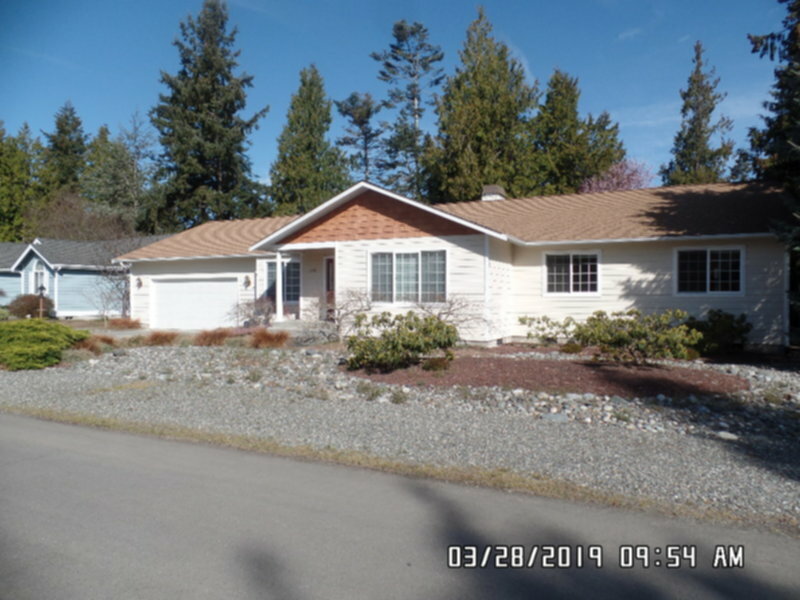 Residential Rental Listing 3 bed 2.5 bath in Sequim, WA. Application Pending - Custom Built Home - Yard Care Included! application pending - custom built home - yard care included!